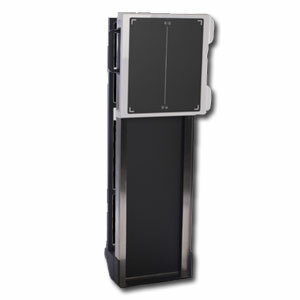 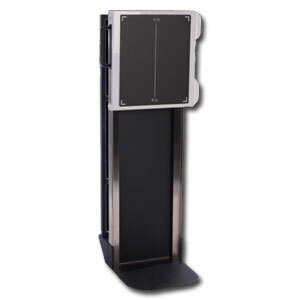 Reminiscent to your old wall bucky, the Mobile Trans-Former™ DR Panel Holder is specifically designed to work with Canon’s 60G and 60C DR panels. 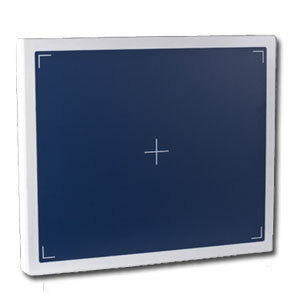 Have the instant ability to effectively utilize your DR panel in every exam room for any scenario without the need for electricity. 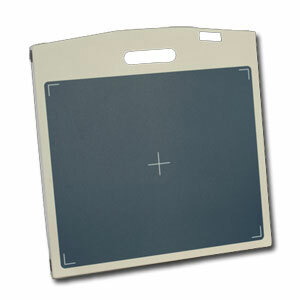 The Trans-Former DRP Holder allows for versatility coupled with a simplistic technologist friendly design for the entire x-ray department.